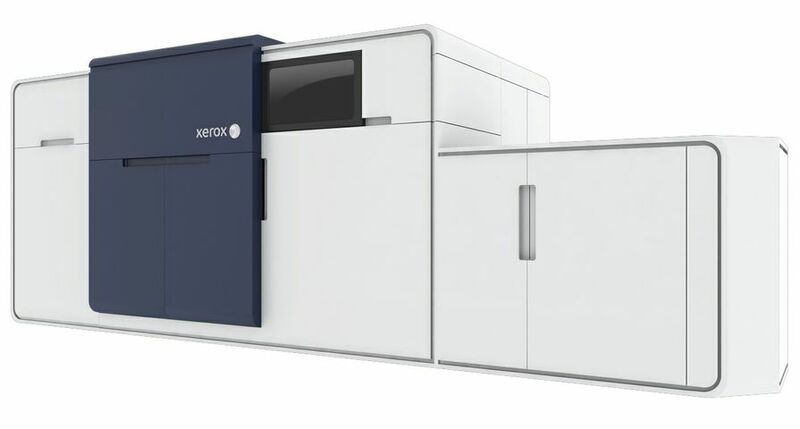 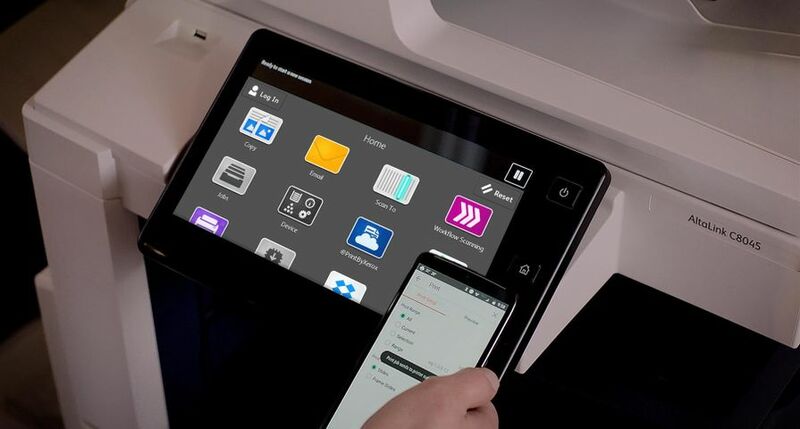 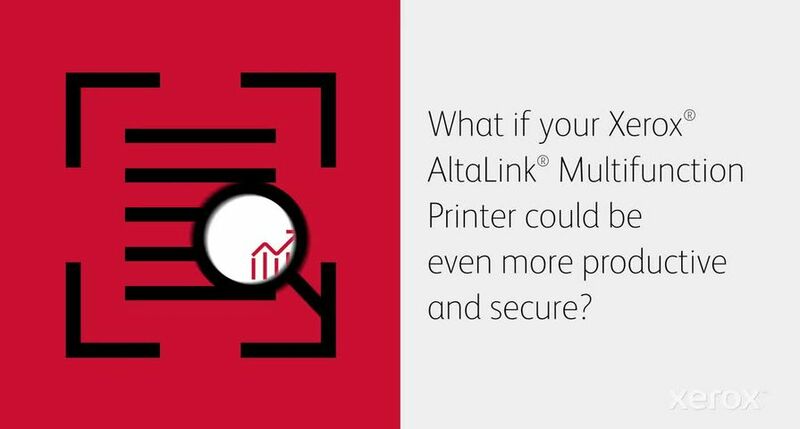 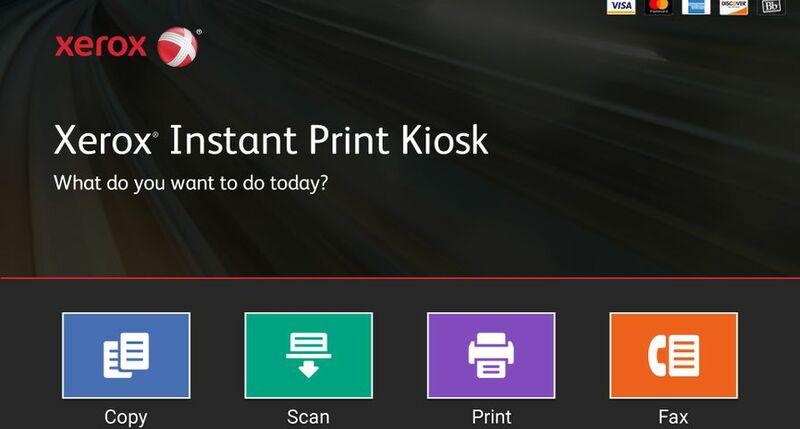 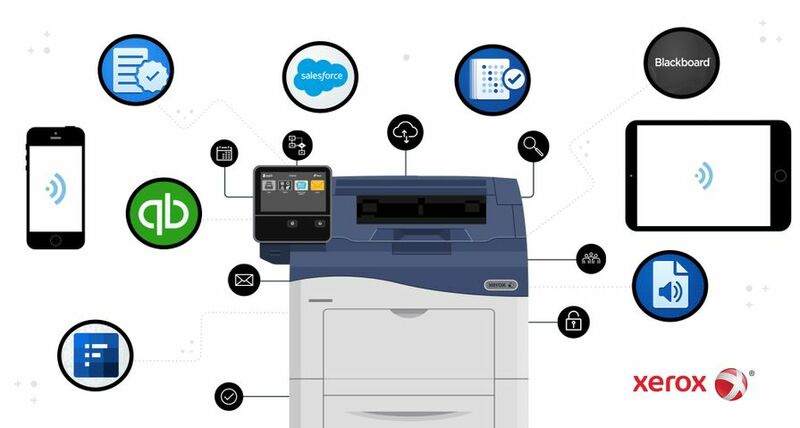 With Xerox DocuShare® Flex App users can login, upload and share documents, search millions of online documents and manage tasks including approvals and routing. 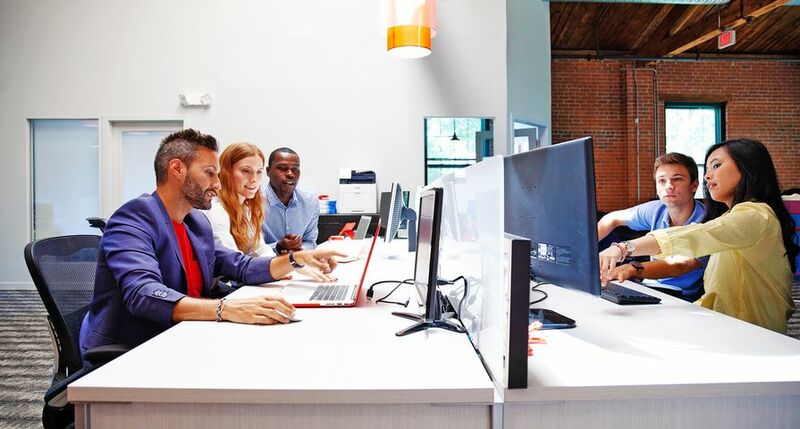 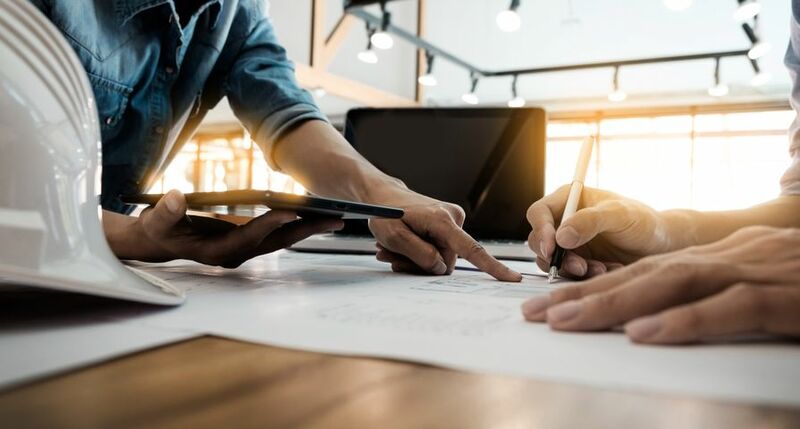 This cloud content management platform offers workers more collaborative and efficient ways to take care of business – in the office and on the road. 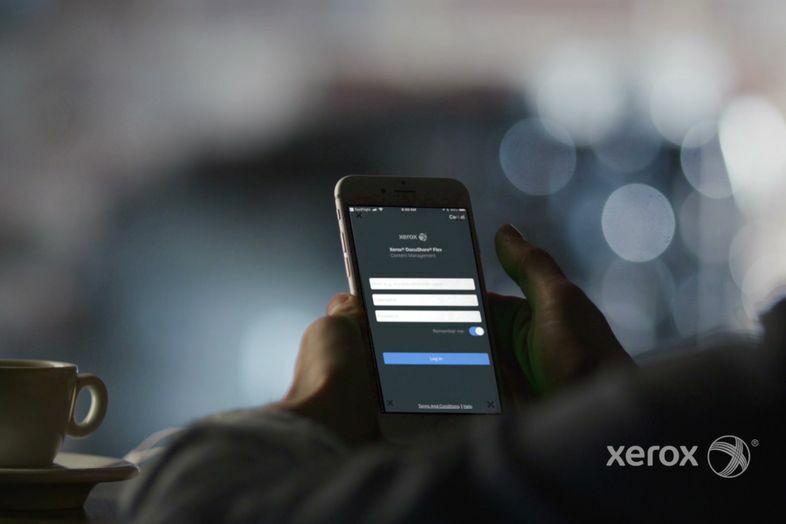 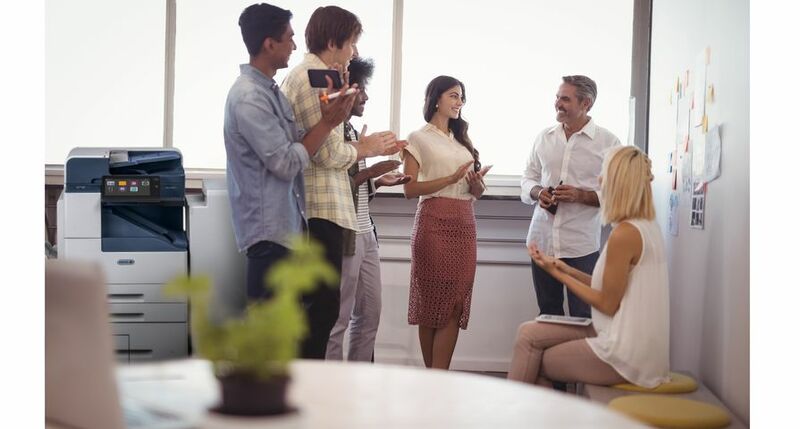 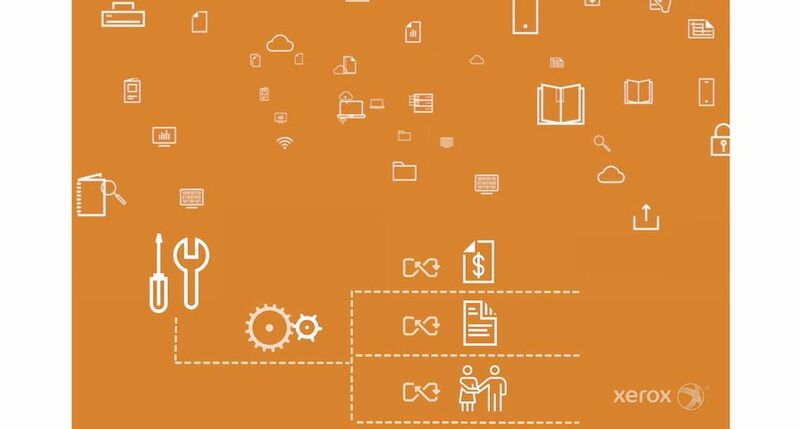 Redefining how work gets done is the crux behind Xerox’s DocuShare Flex cloud content management platform. 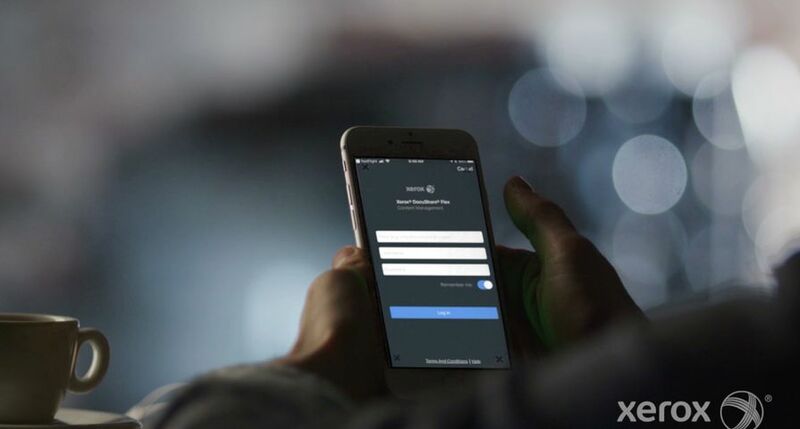 With one tap on the cell phone, mobile workers can easily conduct business with seamless access to documents along with the ability to route, approve and store.